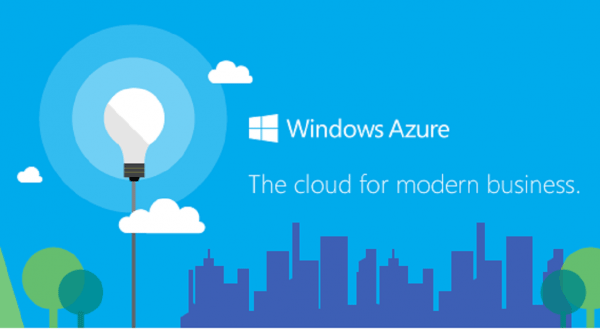 Windows Azure is the flexible and most advanced open cloud platform that is acclaimed to provide hosting as well as monitoring capabilities for the applications that are deployed within Microsoft managed datacenters. Whether you want to use Windows Azure for your infrastructure like storage & virtual machines or as platform capabilities like mobile services, cloud or websites, Creative Web Designer can provide you best Microsoft Windows Azure integration solutions that can receive those alerts from the platform and ensure that correct individual is notified via SMS, phone calls, push notification and emails. We also have specialization in integrating billing-related alerts so that you will never be surprised by sudden spike in costs. Our Windows Azure integration services will help organizations to reduce administrative costs, improve security, availability, scalability and minimize response time of your applications and websites. Creative Web Designer is equipped with highly talented and experienced engineers that can create application for Windows Azure Integration both from the scratch and through modernization of infrastructure and code of existing products. Creative Web Designer provide integration services for Windows Azure in adherence to your organization’s business process and strategic objectives and this allows our clients to achieve the complete benefits of Windows Azure adoption and integration. We streamline the entire process of scaling, creating and extending applications into cloud.